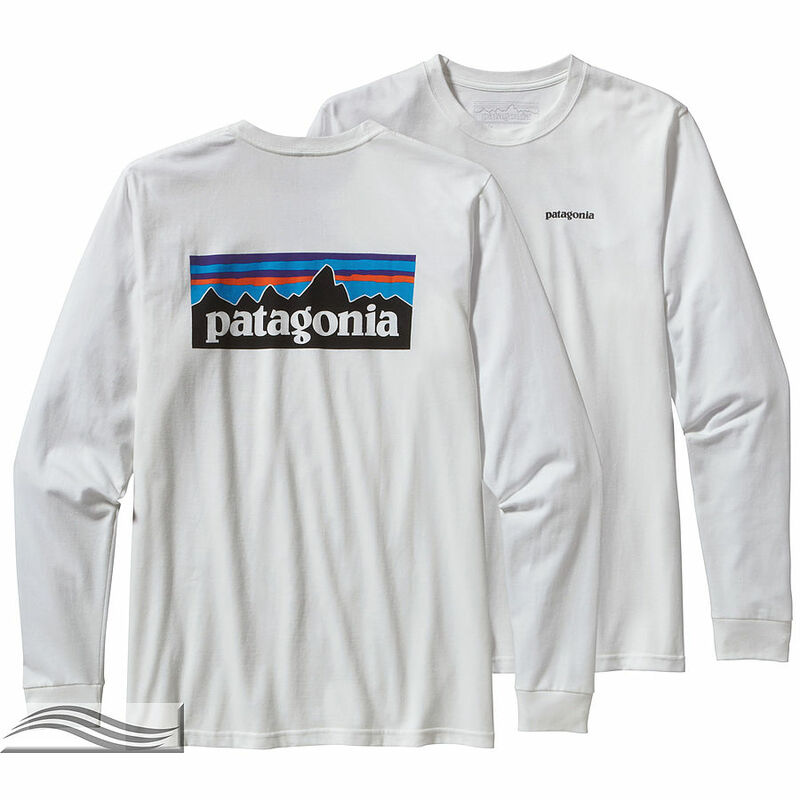 3.5	stars -	"Review for Patagonia Men's P-6 Logo Cotton LS T-Shirt White" Mark Taylor This Patagonia Men's P-6 Logo Cotton LS T-Shirt White is the best Tees I have tried. We’ve spent decades climbing, biking, backpacking and paddling in it: the classic P-6 logo endures. The tee is made from an exceptionally soft fabric blend of postconsumer recycled polyester and Texas co-op organic cotton. 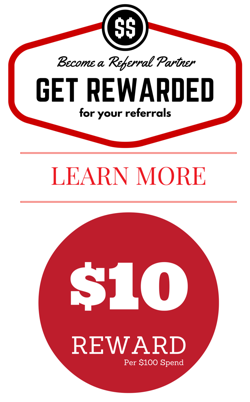 Screen-print inks are PVC- and phthalate-free. Taped shoulder seams for comfort and fit retention. Sturdy side seams keep garment from twisting and shrinking when washed. Fair Trade Certified™ sewing.